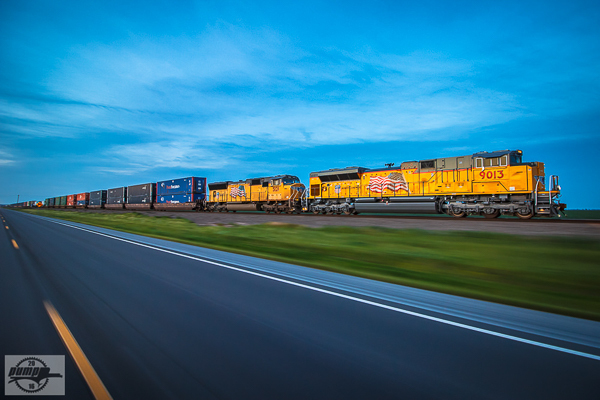 Hot spots, operations, tips, and more for railfanning within Missouri. Please watch this site for updates! Contact me via e-mail by using the link above if you have any questions.